Available for order 245,92 грн. Angular contact ball bearing 7006AC DIN625-1, ISO15:2011 GPZ-4. 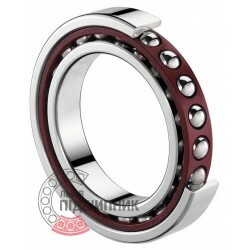 Net product price: 138,27 грн. Gross product price: 165,92 грн. Available for order 165,92 грн. Angular contact ball bearing / Spindle bearing B7006-C-T-P4S-UL FAG, Schaeffler. Dimensions (dxDxB) - 30x55x13 mm. 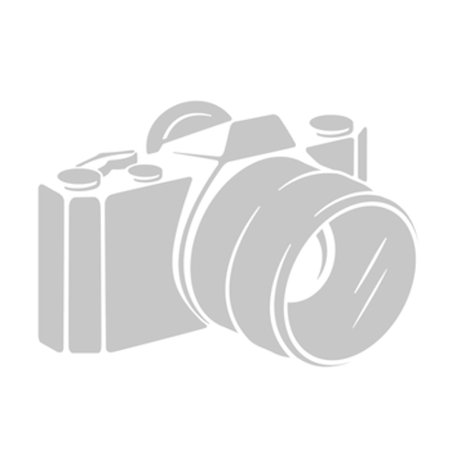 Net product price: 2 186,58 грн. Gross product price: 2 623,90 грн. Available for order 2 623,90 грн. Angular contact ball bearing 7006C DIN625-1, ISO15:2011 GPZ. Available for order 150,08 грн. Bearing 6-46106 Л GOST 831-75 SPZ, Samara, Russian Federation. Type: angular contact ball bearing. Dimensions (dxDxT): 30x55x13 mm. 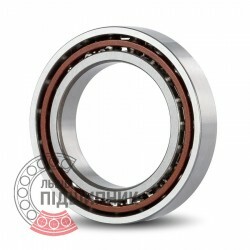 Corresponds to the bearing 7006B DIN 618-1. High precision angular contact ball bearing 7006.HV.U.J74 SNR, France. Dimensions (dxDxB) - 30x55x13 mm. Net product price: 2 130,15 грн. Gross product price: 2 556,18 грн. Available for order 2 556,18 грн.